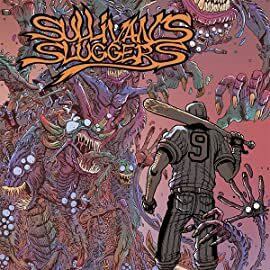 Eisner and Harvey Award-winning writer Mark Andrew Smith joins forces with Eisner-nominated Orc Stain creator James Stokoe for a graphic novel packed with shocks, gore, and screamingly outrageous humor, when America's Favorite Pastime becomes one baseball team's ultimate nightmare! Long past their former glory, the minor league Sluggers get an invitation to play a baseball game in a cursed small town. 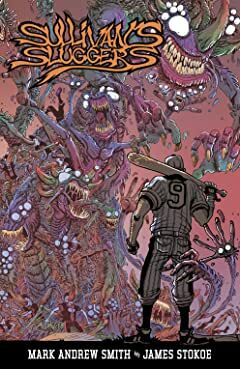 After the 7th inning stretch, the sun goes down, and the dysfunctional teammates find themselves fighting for their lives against a town of flesh-eating monsters! Now, it's up to coach Casey Sullivan to help his team escape from being the next dish in the town's terrifying feeding frenzy! Nu-Earth, just another planet ravaged by a galaxy-wide war, its atmosphere poisoned by chemical weapons. Created to fight in such conditions were the G.I.s--genetically engineered infantrymen. 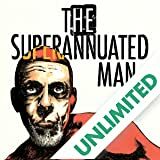 But now only one remains, the man known as... 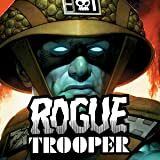 Rogue Trooper. 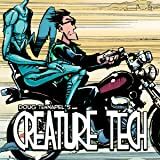 IDW is proud to re-introduce Rogue Trooper in this all-new series!